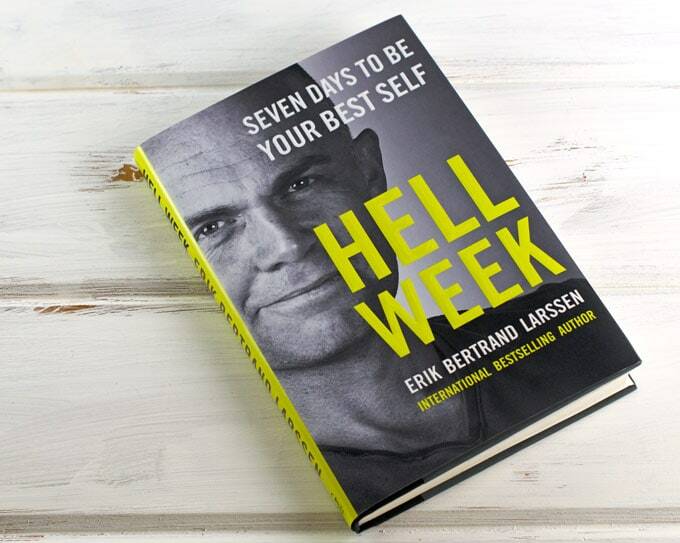 As I mentioned last week, I’m currently following Hell Week, which is a book written by Erik Bertrand Larssen with the goal of helping you become your best self in just seven days. You can check out my first post for more information about Hell Week and why I decided to give it a try. As I’m writing this, it’s currently Thursday. I started my Hell Week on Monday, so I’m halfway through and wanted to give an update on how the first three days went. In addition to the rules of Hell Week that you follow, each day has a theme. Monday’s theme, ironically enough, is harnessing the force of habit. As I figured, the hardest part of the day was getting up at 5 AM. I didn’t finally fall asleep until after midnight. I’m often awake until 1 or 2 in the morning as it’s a time I really like working and it’s always hard for me to try to break that habit. I did actually get to bed just after 10 PM, but it took forever to fall asleep due to my habits and pretty darn awesome episode of Game of Thrones. As such, I certainly knew this would be one habit I’d have to work on for quite some time. While following the rules, I also spent the day taking a look at my normal habits. Here are some others I realized I need to work on and change. Staying focused on the task at hand. I’m really bad about constantly trying to multi-task. Sometimes it works but most of the time I admittedly completely forget about a couple of the things I’m doing and they don’t get completed in a timely manner until I remember oh crap – I forgot to finish that! Getting lost in social media and other websites. The fact of the matter is that my job involves a lot of social media updates for my business. However, I often get caught up in reading what is going on with other people or interesting recipes or DIY. Sure, part of my strategy is to look at trends for new post ideas but I honestly waste so much time getting distracted this way. Procrastinating on things I really don’t feel like dealing with. It could be answering an email, writing an article on something that is due but I’m just not feeling that day, or as simple as washing the dishes I dirtied. Procrastination is a habit I’d really love to change because so often it ends up in me feeling guilty and frustrated with myself that turns into me being unmotivated and not getting other things I want to complete done because of it. 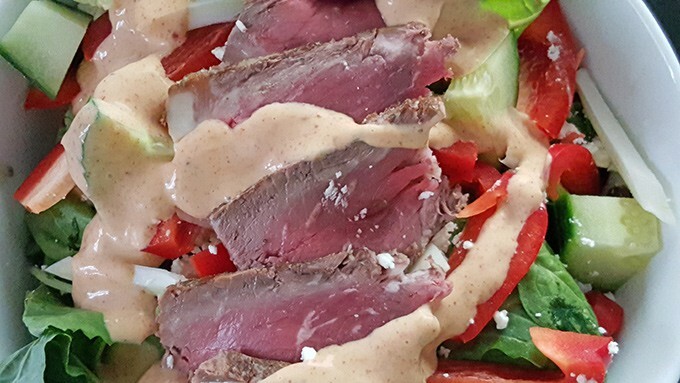 Actually taking the time to make and eat a fresh salad instead of the veggies going to waste in the fridge was a big habit win for me. Tuesday is all about getting into the mode. With this in mind I took the main habits I wanted to change that I detailed above into action. I’m proud to say that I was rather successful. I turned chat off on Facebook and only loaded my work pages so I wouldn’t get distracted. 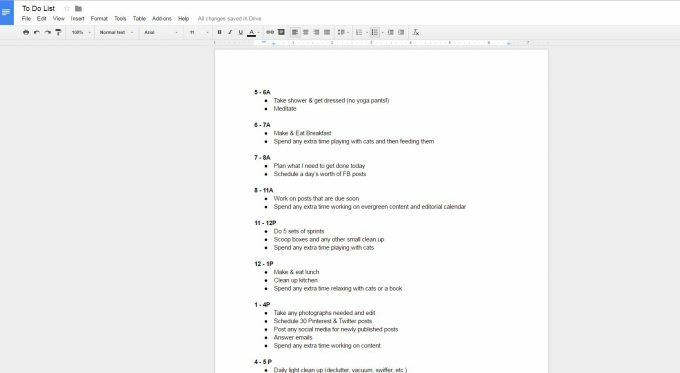 I also made a list of things I wanted to get done during the day in order of most important to least and wouldn’t let myself move onto the next one until I completely focused on and completed the previous task. I was rather amazed at how much more I got done for the day following this method instead of constantly feeling like I needed to pull myself into 5 different directions at once. I also didn’t let myself procrastinate. I responded to emails that needed it right when I read them instead of saving them for later and even washed my lunch dishes when I was done instead of leaving them in the sink. Part of the schedule I created to stay on task and manage my time. I like using Google Drive because I can access it everywhere instead of trying to remember where I left the paper. Wednesday was a theme I was both terrified of but also extremely excited about because it’s something I so desperately want to master: managing your time. I knew it would be something that would take a lot of trial and error and practice outside of just a week so I decided to start by implementing a couple ground rules. First, I would implement a schedule that combined what I needed to get done for the day, such as scheduling social media and writing a post, along with things I wanted to make more time for such as researching and learning and cleaning. Because of this, I knew I had to really start changing something about me. I needed to say no more often and put myself first. I always like to be there for people when they need help or just to talk, but it is often to the detriment of myself. So, unless it is of utmost importance, I will be saying no during my scheduled work hours in effort to really get a handle on managing my time. After all, if I were working for someone else in an office I would certainly not be able to constantly put aside my work. Plus, better managing my time allows me to put more time into cooking healthy meals, which also helps me feel better physically and mentally. It really all goes hand in hand in a sort of domino effect, eh? Overall, while Hell Week has certainly been no cake walk, it’s actually been something I’m really enjoying at the same time. As I mentioned in my previous post, all of the rules, while a bit tough and will take you out of your comfort zone, really do make sense to me. But, I often find we need a bit of a reason or a guide to start following them once we get out of the habit, which is what I really love about Hell Week. I’ll be back in a few days to talk about how the rest of Hell Week went and what I learned from it. In the meantime, if you’d like to go on your own Hell Week journey you can find the book over at Amazon.